A joint expedition by the Russian Geographical Society and the Northern Fleet to the Franz Josef Land will study the sites where German troops were deployed in the Arctic during WWII, RGS President Sergei Shoigu said in an interview with the TASS News Agency and the newspapers Rossiyskaya Gazeta and Komsomolskaya Pravda. Shoigu said that many RGS expeditions were held jointly with the Northern Fleet. "One such expedition went to Novaya Zemlya to test new equipment and to study the areas where German troops were deployed during the Great Patriotic War. 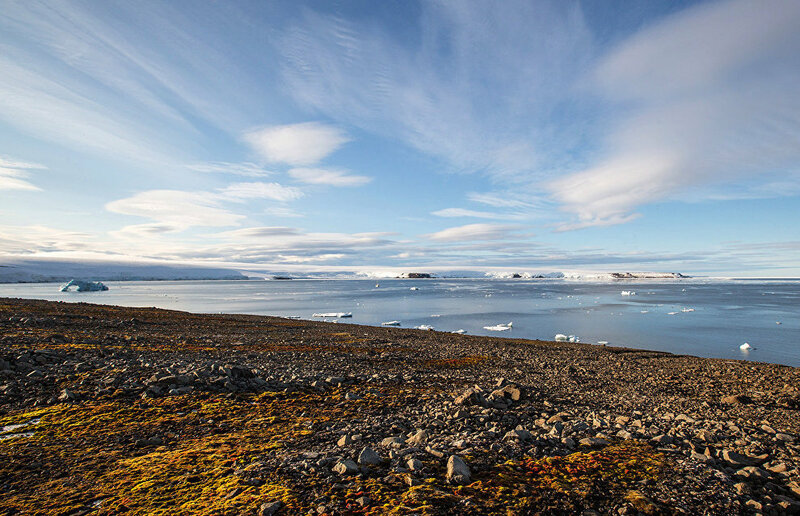 This year, we will send a large expedition to the Franz Josef Land to get answers to many questions. We have found many items including the remains of old equipment, which indicates that a German group was deployed there, just as on Novaya Zemlya, during the war. We have no notion what they did there," Shoigu said, as quoted by TASS. The RGS and the Northern Fleet will continue working on the New Siberian Islands, Wrangel Island, Cape Schmidt and Sredny Island. "They [the military personnel of the Northern Fleet] are preparing for these expeditions with great interest and enthusiasm. We have retrieved several Lend-Lease Sherman tanks from a sunken British ship. Moreover, we have set up a workshop to restore and repair these tanks, which are now able not only to move but also shoot," Sergei Shoigu noted.